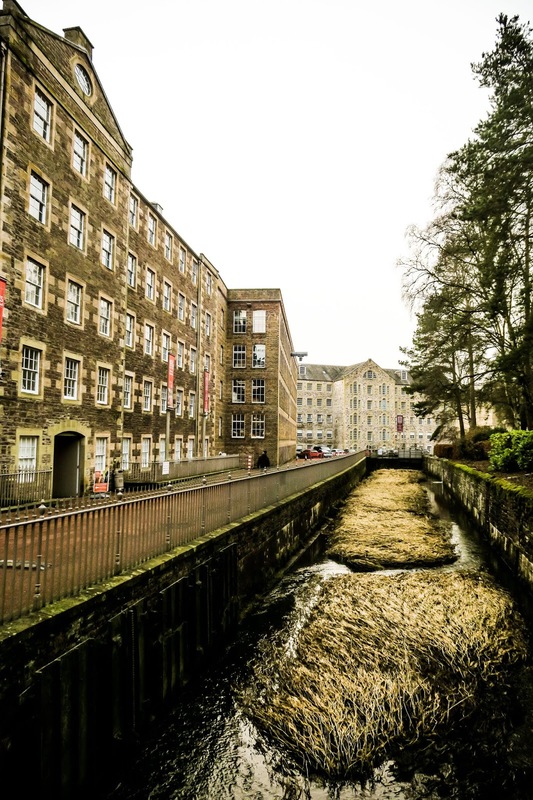 New Lanark is actually a world heritage site, with some really interesting aspects to it. 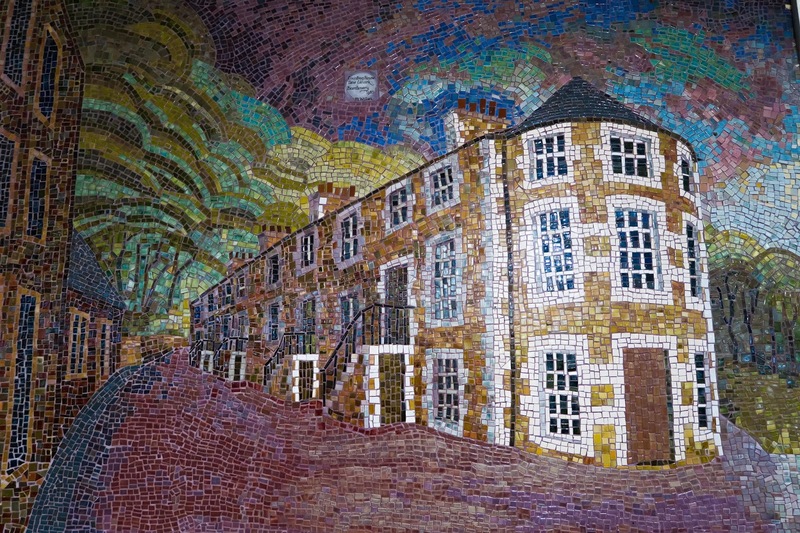 It's significant as one of the first examples of urban planning as the village was built in the late 18th century to house mill workers. 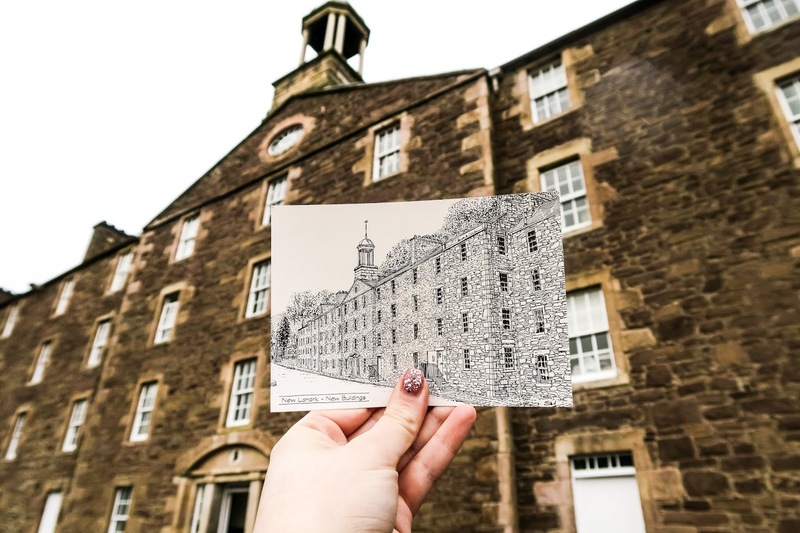 I'm not an expert on it (and what we learned in school is getting fuzzy) but the founder of New Lanark was a philanthropist who put his money where his mouth is in a number of ways - such as building the first ever infant school! 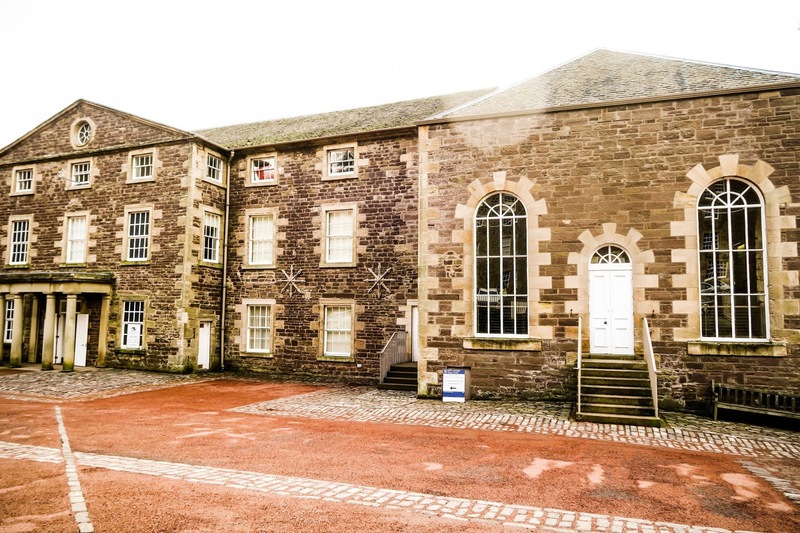 You can learn loads more if you visit New Lanark and I think it's a bit of a different day out - especially if the weather is bad (like when I visited). 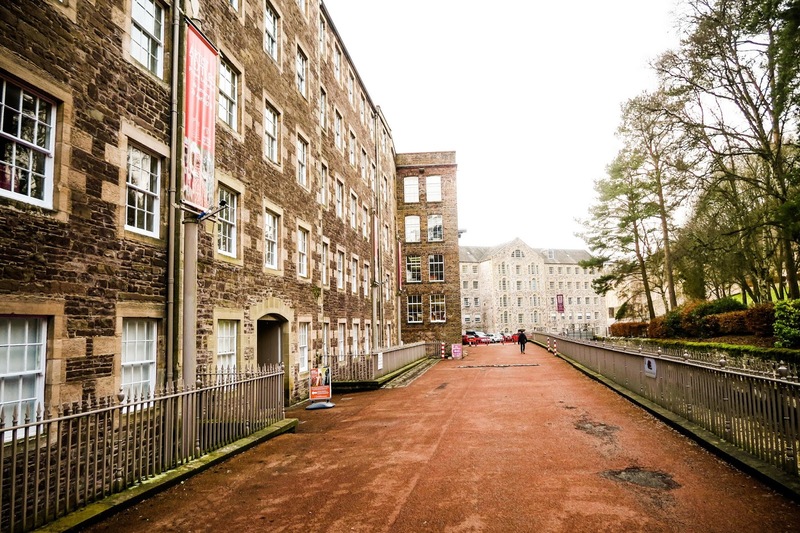 There is also a pretty good cafe and some gift shops and local crafters' shops! 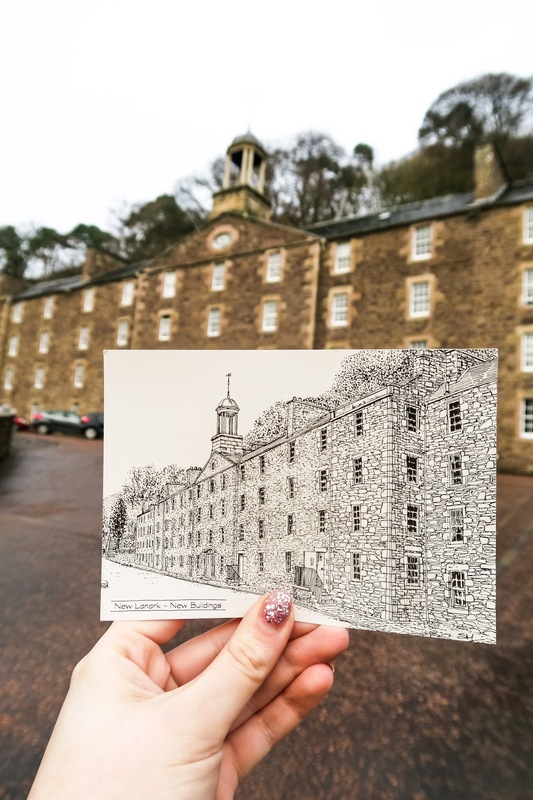 Have you been to New Lanark before? What did you think?